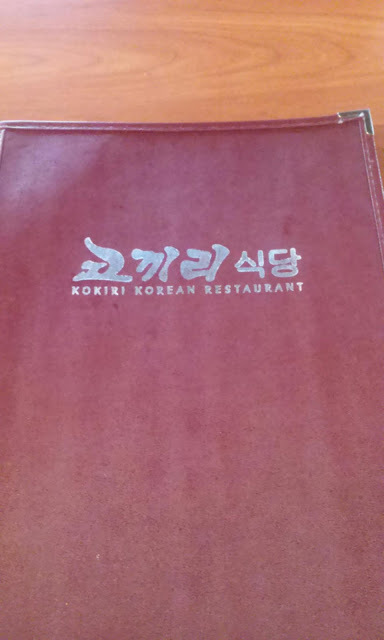 Kokiri Korean Restaurant Review ! 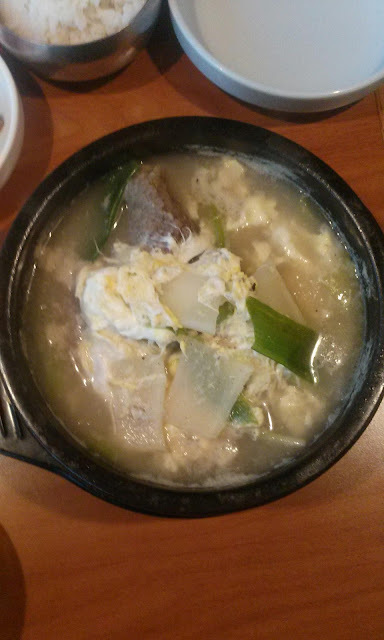 This post will be short and simple to get a glimpse of a Korean restaurant I tried a couple of weeks ago. 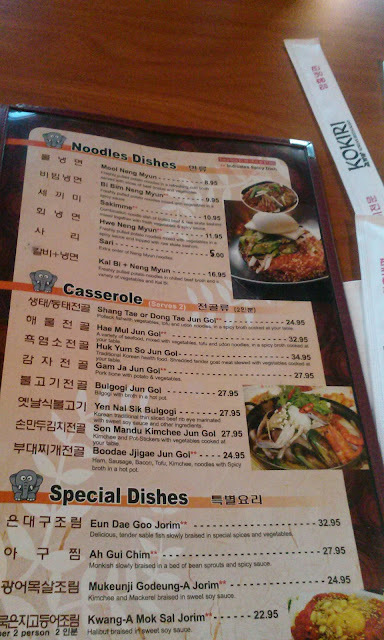 A few pages of their menu below. Everything looked so good! 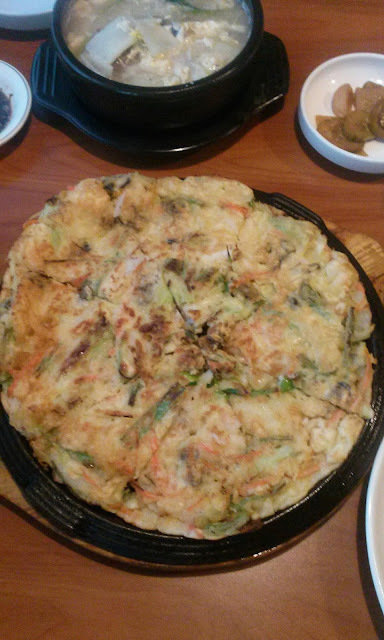 First up is Pajun/pajeon, or the Korean green onion pancake with seafood. I usually like most restaurant's pajun, but this one was exceptionally good. The octopus/or squid pieces inside were nice and tender and not chewy at all, which tends to be the case with a lot of restaurants. The batter was also not overly thick and had the nice crisp to the bottom of it as well. 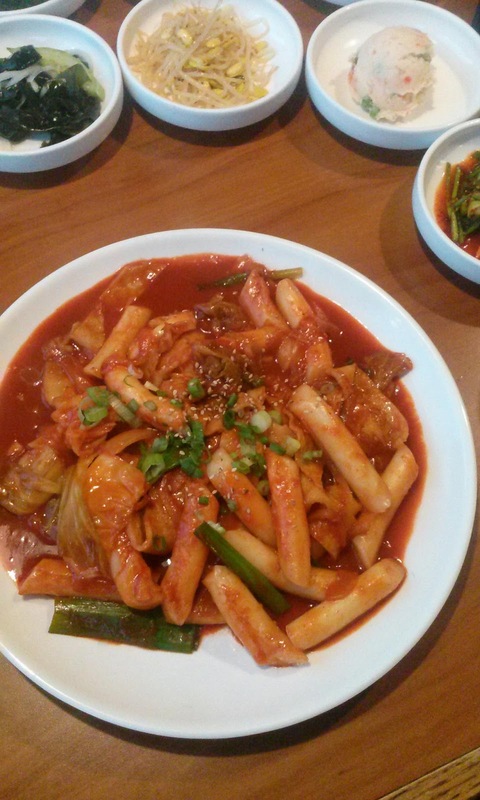 Now my personal favorite dish, dukbokki/toppokki, was next and I usually order this wherever I can if they serve it. I liked that the sauce wasn't too over the top spicy but still had a kick. The rice cakes were nice and chewy and the added slices of fish cake is a plus. Now probably the most worth it dish was this Kalbi tang aka kalbi/short rib soup. It was packed with flavor, loaded with meat, and had veggies and egg dropped into it. The soup was very robust and full and had almost a creamy like consistency to it without the actual dairy. 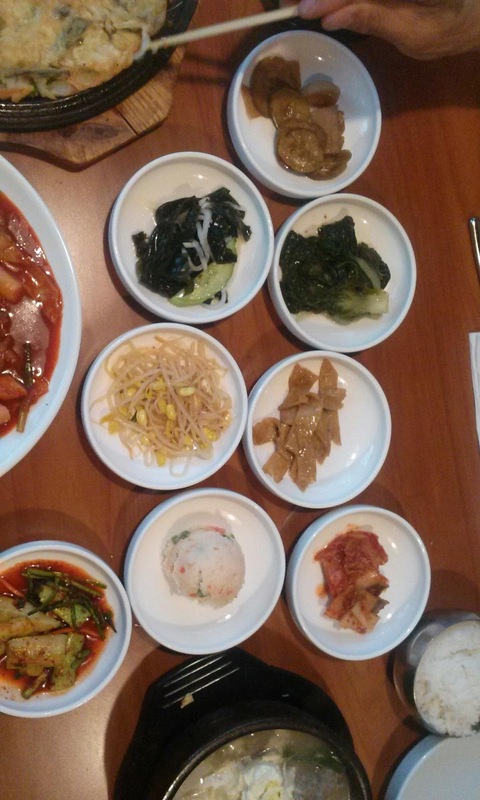 They also had a typical assortment of banchan (side dishes). My favorites are usually the potato salad, fish cake, and cucumber kimchi. They're version of the cucumber kimchi was by far one of my favorites out of all the ones i've tried. I highly recommend coming here for dinner if you want good Korean food at a good price. 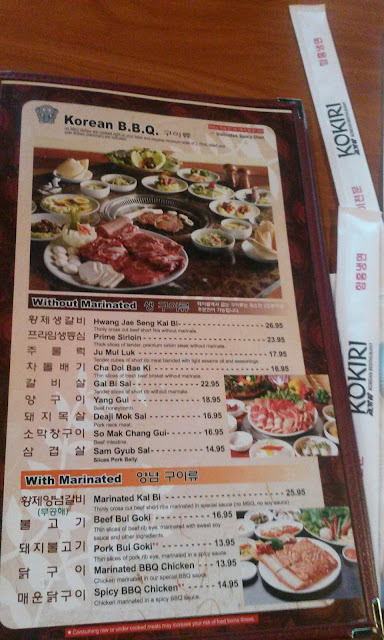 You know a place is good when everyone in the restaurant is Korean except you! The only negative I have to say about the place is the service since it did take some time to get served and some of the Korean servers can seem to be rude. 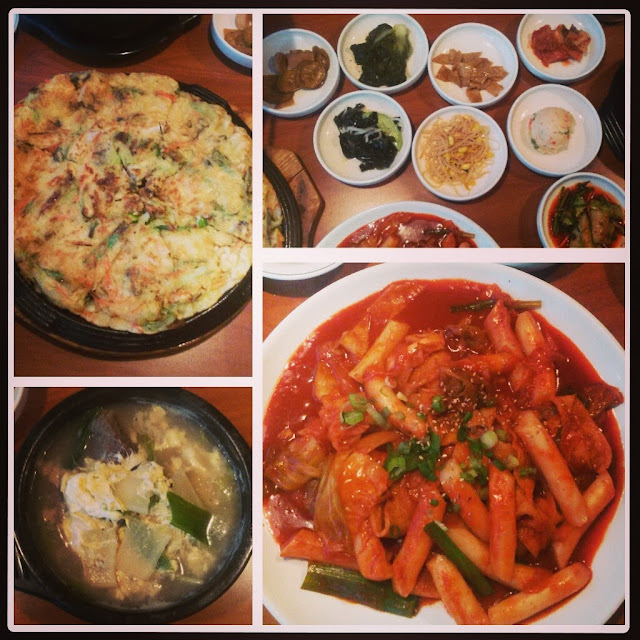 If you can get over that (or just go with someone who can speak Korean) then go check this place out. The restaurant is located south of Seattle in Federal Way. ooh it all looks so good!